Coaster 600399 power lift recliner in taupe chenille upholstery. 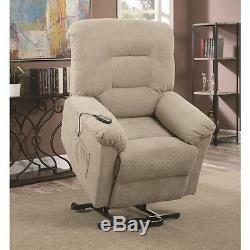 This power lift recliner will provide you with comfort and convenience. 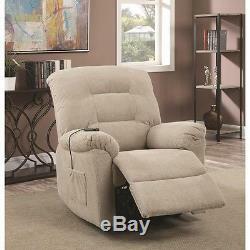 With its causal style, you'll find that this recliner is the perfect place to relax, watch tv and even take a nap. 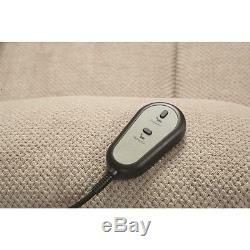 The lift feature is operated by a power remote and makes it easy to stand up after a long time sitting or lying back.